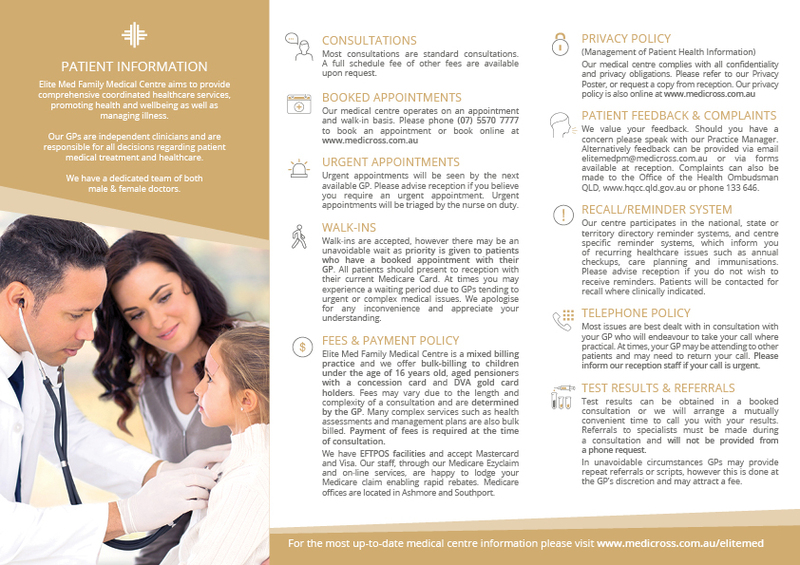 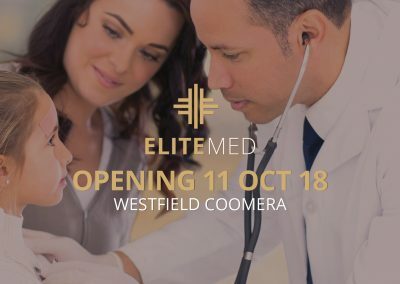 I created this branding for the Medicross Medical Group – they wanted an elite brand for their new medical centre located in Westfield Coomera. 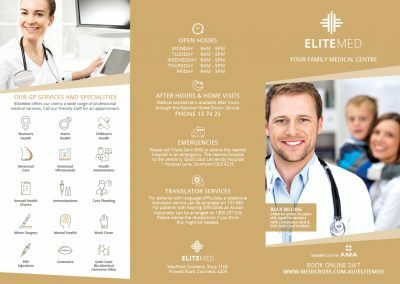 I created all designs from digital design to print as well as web design. 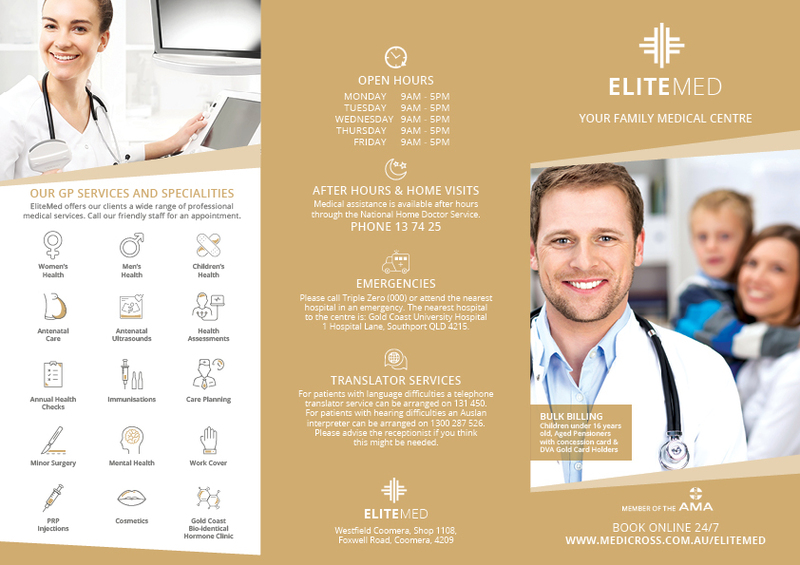 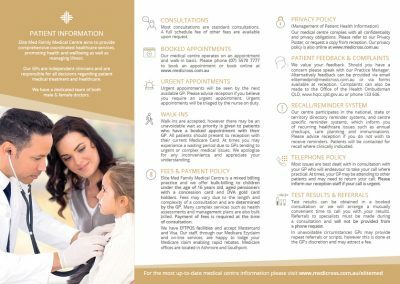 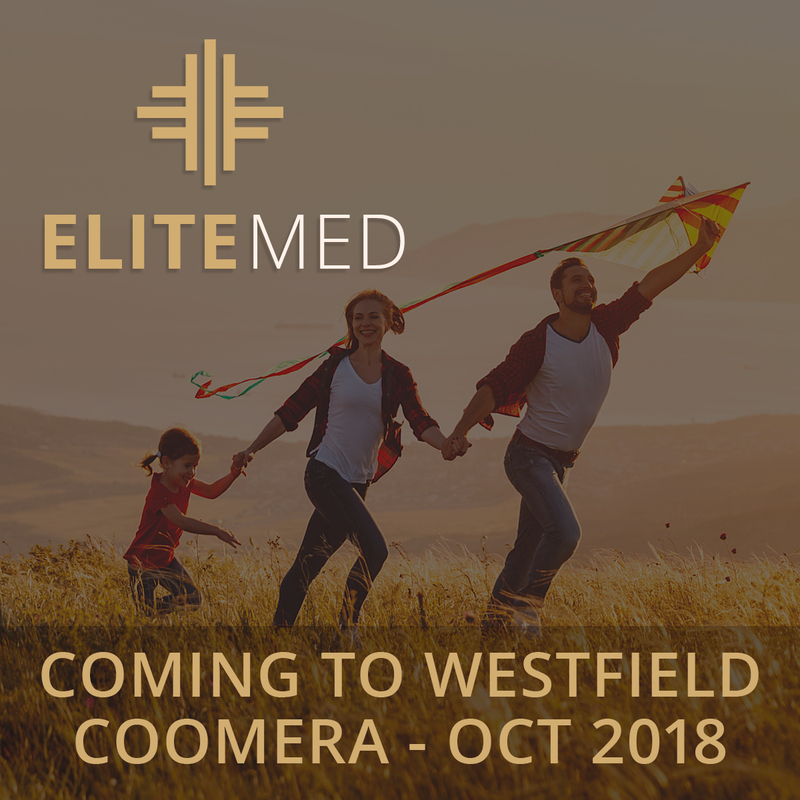 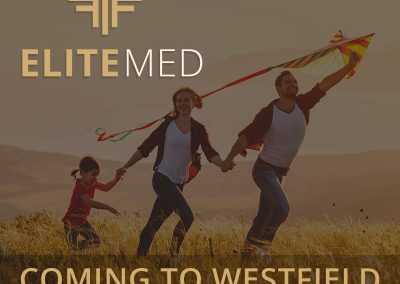 See www.medicross.com.au/elitemed for more web design.